we’re back. we’re back on Texas soil after our Great American Roadtrip. we trekked north through texas, into arkansas, and finally ending up in the ozarks of missouri. 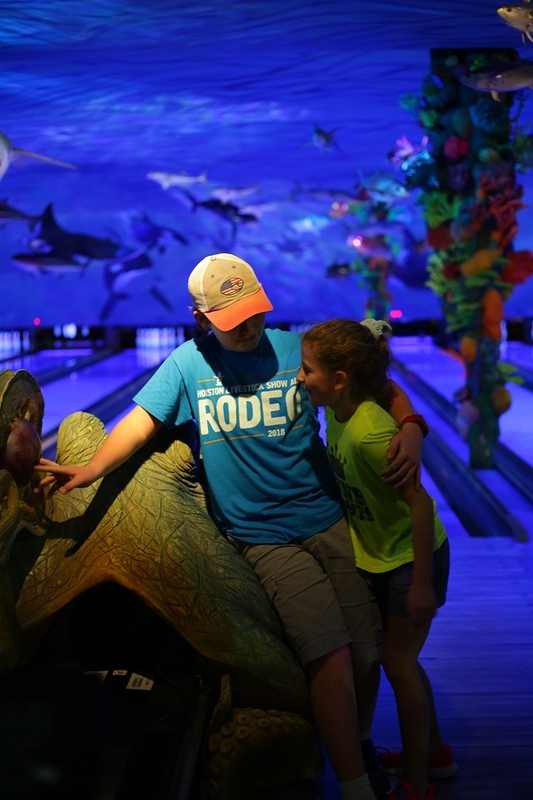 we made good use of our time in arkansas with amazing stops in hot springs & eureka springs but we’ll tell ya more about that later … for now, let’s focus on Big Cedar Lodge in Ridgedale, Missouri. because we might explode if we don’t tell y’all how much we have bonafide Big Cedar LOVE for Big Cedar Lodge. here’s the tragic irony of it though … we TRULY had possibly THE MOST fantastic trip we’ve ever taken. but there’s just NO POSSIBLE WAY we can put into words how amazing this experience was for us. it was THAT GOOD. and THAT inspiring. and we want to go back RIGHT NOW. 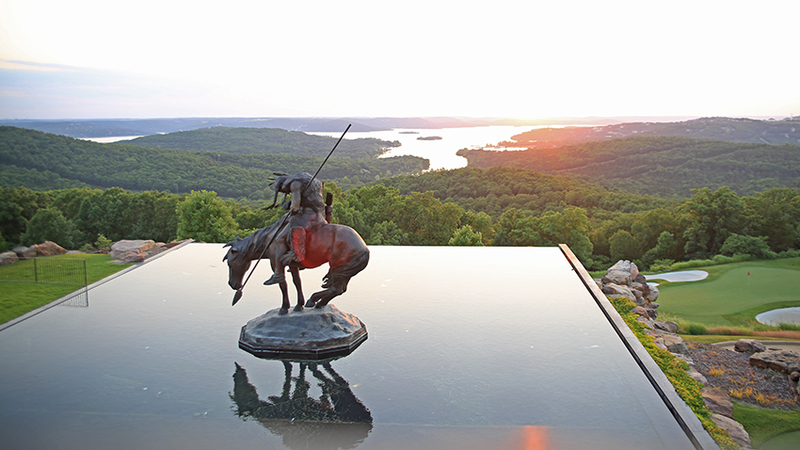 we are in awe of every single little thing at Big Cedar Lodge. every. single. detail. y’all. we are so not kidding about the details. from the gates to the trash cans to the hand-forged ironwork that was grand and elegant … victorian-influenced & nature-inspired. from the waterfalls to the food to the true-blue hospitality of everyone working there. johnny morris thought of it all. 1) our pics nor our words can do this place justice. and honestly it feels a little blasphemous to even try. this place should be a wonder of the world. truly. 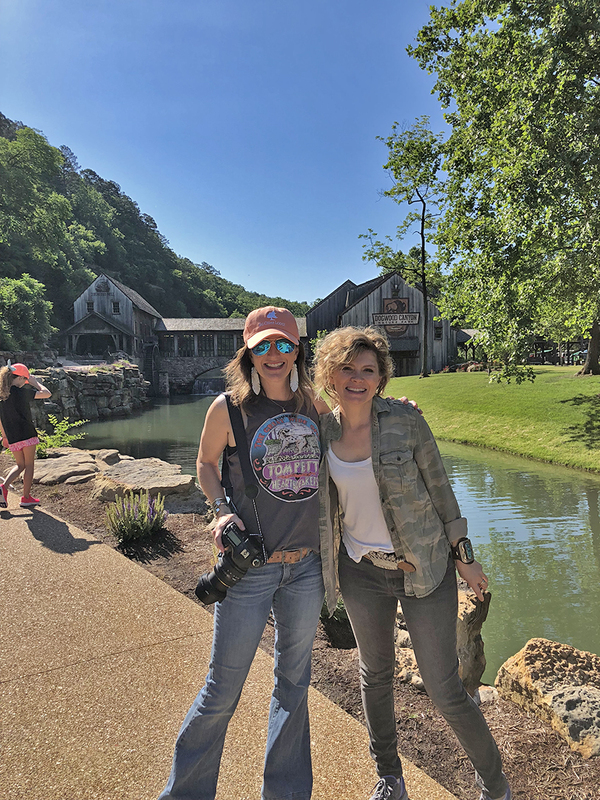 2) we should have taken more pics, we’ll blame it on the fact that we were so mindblown the entire time, and clearly newbies at the Big Cedar Lodge experience. 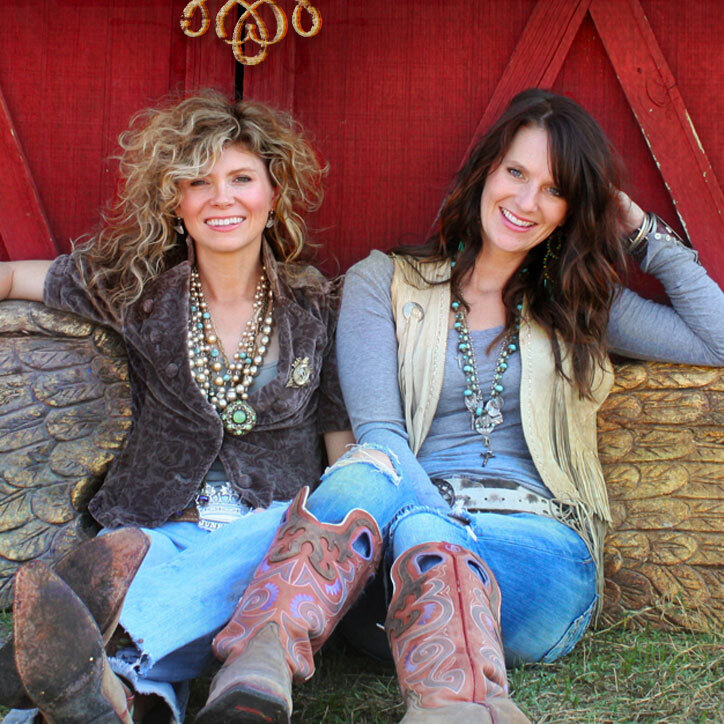 BUT we really, reallllly want everyone to be so lucky as to have the Big Cedar Lodge experience so here we gooooo…. first of all, let’s just have a moment to discuss the beautiful genius of Johnny Morris. he is the epitome of the American Dream. read his story here. this man is a genius. you’ll be inspired. he believes in the power of the great outdoors. that if we encourage kids and people to be outside more, they’ll have a deep desire to take care of the Earth, to take care of our world. he believes in passing along all of the lessons and history of our forefathers. of the native americans. he believes in creating an experience based on reality. the reality of the beauty of mother nature. the beauty of our Earth. he believes that if you foster a love of the outdoors in children when they are young, it will encourage them to take care of the world that we all live in. he believes in family. and paying it forward. and taking care of all things wild and free. we have a very, very deep respect for Johnny Morris and what he has created. whether you fish or not, whether you hunt or not, whether you think you are outdoorsy or not … this place is a place everyone should go. when you are there, you feel a deep connection to the Earth. you see the waterfalls, you hear the birds, nature is your church. and this church is very, very spiritual. go to Dogwood Canyon. 10,000 acres of majestic beauty. 10,000!!! this is a must. non-negotiable. don’t even think about not going. this place takes “nature park” to a whole new level. from rainbow trout fishing to waterfalls to bison to elk to a 6-story waterfall. from horseback riding through the canyon to fantastic food at the canyon grill (at the base of the 6-story waterfall we might add). we had 1 day scheduled here and actually went back for a second day we loved it so much. check out this rainbow trout action! do the cave tour. seriously, y’all. this is so simple and so awesome. you hop on golf carts, grab a drink IN THE CAVE (how cool is that?!) and cruise through underground caves and behind waterfalls overlooking the picturesque grounds. we suggest doing this at sunset. it’s truly just breathtaking. eat at Top of the Rock. our last night at Big Cedar Lodge we had a dining experience like none other. a sunset ceremony with bagpipes followed by amazing food and wine. take me back. TAKE ME BACK RIGHT NOW. go to the Natural History Museum. we probably could have spent all day in here. the artifacts contained in this one museum are beyond mind blowing. we were in awe. 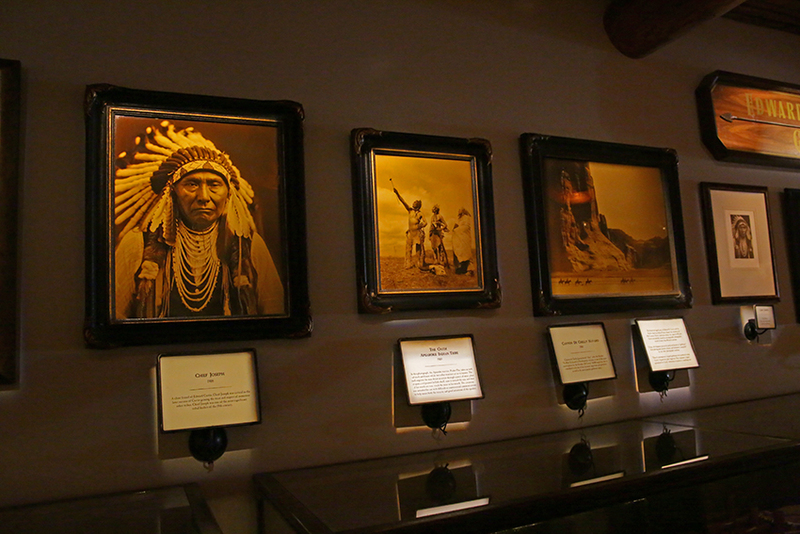 it’s the largest collection of native american artifacts in the US. it’s truly just amazing. take in EVERY SINGLE detail. stop. look around. exhale. y’all, this place is truly a work of art. it’s an ode to our beautiful earth. it’s mother earth at her finest and it’s glorious. we needed another day or 2 just to walk around the grounds at Big Cedar Lodge. every building has a story (one is even a ghost story!). if you don’t appreciate the cute trash cans, then you just aren’t even doing it right. the spa. wow y’all, the spa. what do we say about this? 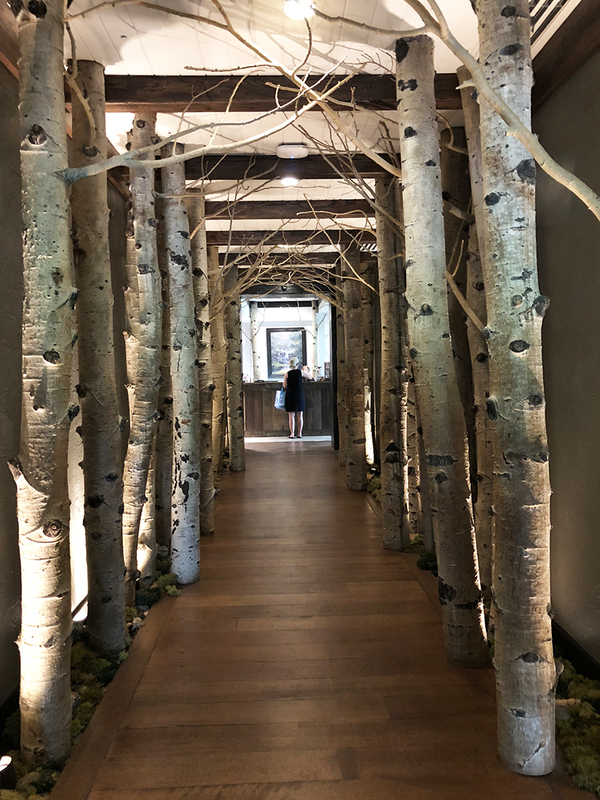 we’ve never had a true spa experience and it’s probably a bad thing that we started with this one because i can’t imagine how anywhere else could even possibly measure up. 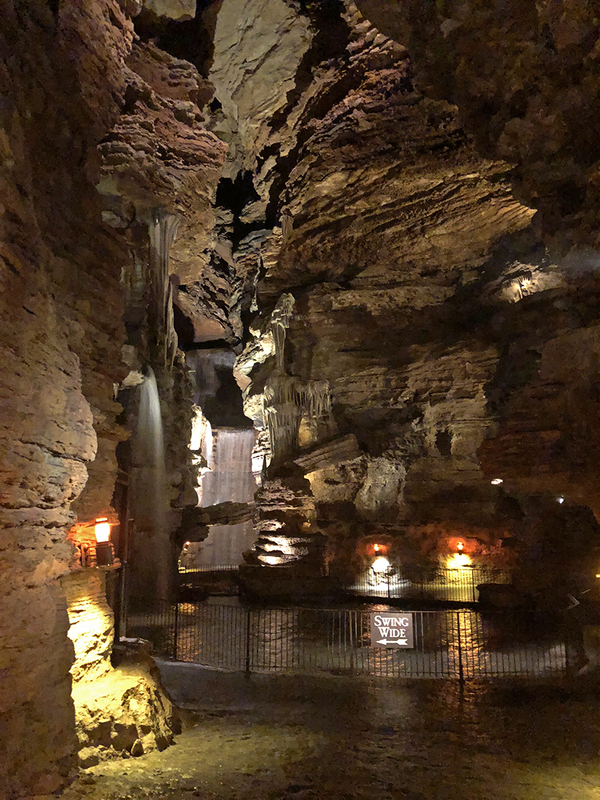 not only were the massages amazingly zen and wonderful, but the whole spa is just unlike anything you can imagine…there is a grotto pool underground that i only wish i had a picture of … you’ll never want to leave! so there. we tried. we tried to convey how majestic this place is but we have failed miserably. we 100% need a do-over. as a newbie at Big Cedar Lodge, you spend more time walking around trying to catch your breath rather than taking beautiful images to let everyone else know how great it is. we promise it will become your favorite Great American Roadtrip. it’ll be where you want to go for every season. every year. it’ll be where you make priceless family memories. it’s shockingly affordable…there is something in every price range (starting at $149/night for some rooms)…yet, it feels like you are vacationing in ultimate luxury. it’s flawless. it’s our new favorite place. it’s like a gift from Johnny Morris to all of us. now excuse me while i book a return trip to see the fall foliage. the good folks at Big Cedar Lodge set up a special number for you to reach out about any questions you have! just call: 844.602.4921 … and they’ll take good care of ya! I have been at parade every July 4th and sit at stone cellar and they have already been out of what they throw. i’m so happy for y’all!! you will LOVE IT!!! be sure to call the number in this blog! they set it up just for us! I have been there several times. It blows me away every time! I don’t think there is a more beautiful resort anywhere in the country. It is truly fabulous! we can’t wait to go back!!! That’s how l felt when we made it to Junk Gypsy World headquarters last year. Loved it so much. Glad you had such a great time. this makes us so happy!!! 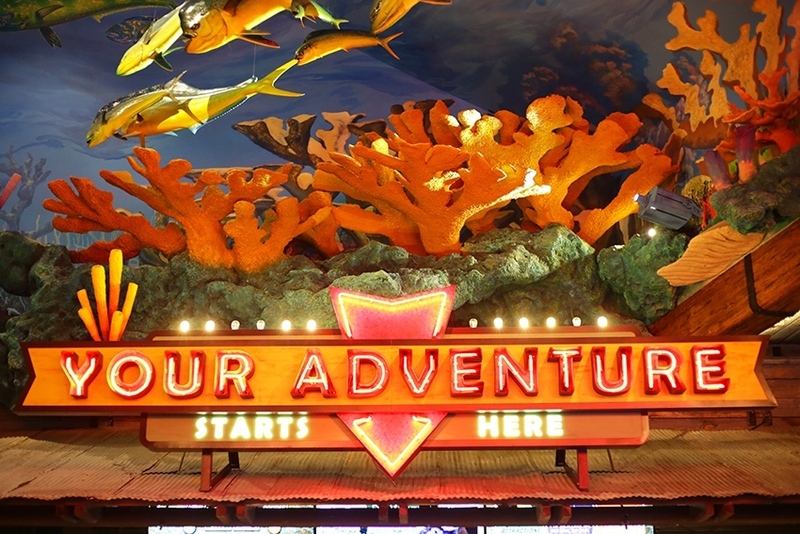 it is our absolute goal for everyone to be happy and inspired when they walk into our store! I just came home yesterday. We went there for our 25th Anniversary on July 2nd. 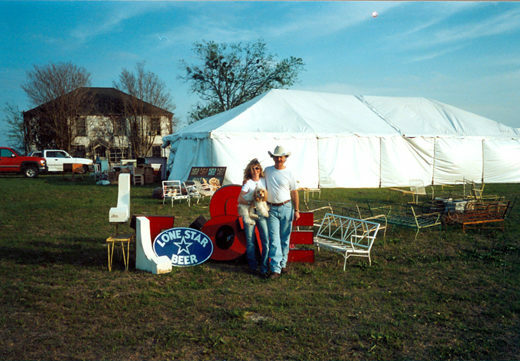 When we got married I surprised my husband with our honeymoon there. We have been there several times. We LOVE it there! Sorry I missed you! Definitely a must on everyone’s bucket list! 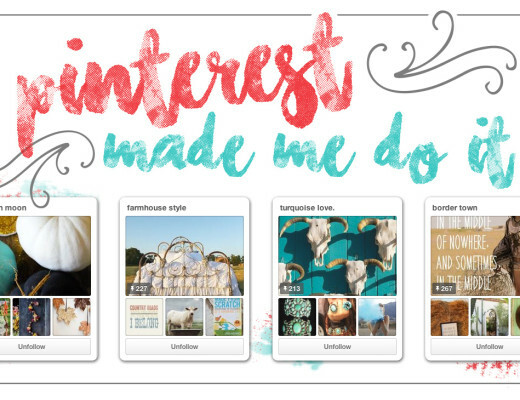 we can totally understand why you love it so! we’re already planning our return trip! 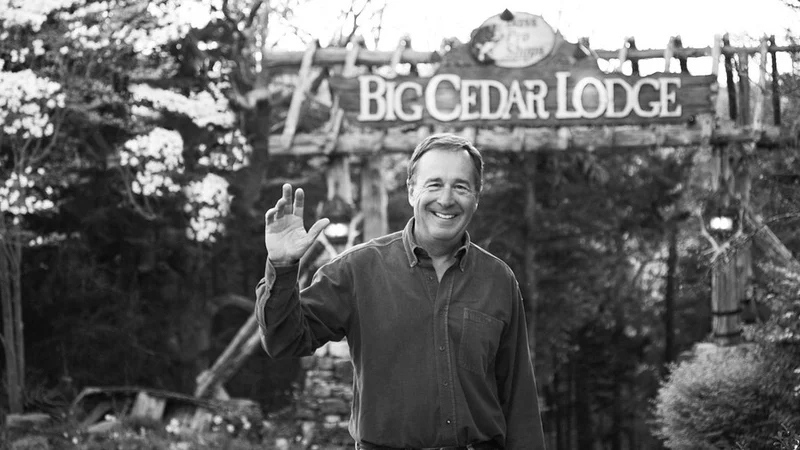 I love it when someone has had the experience to enjoy Big Cedar! 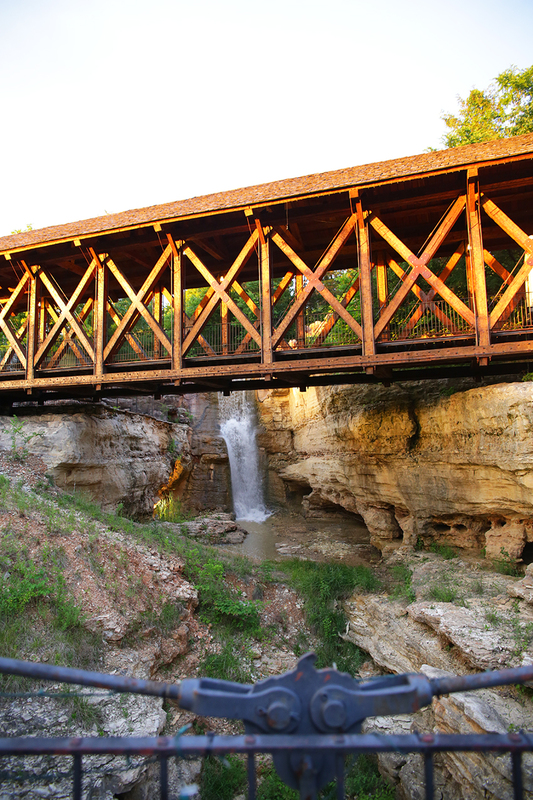 I am so lucky to live in Branson and can take in all of what there is to offer in this area! 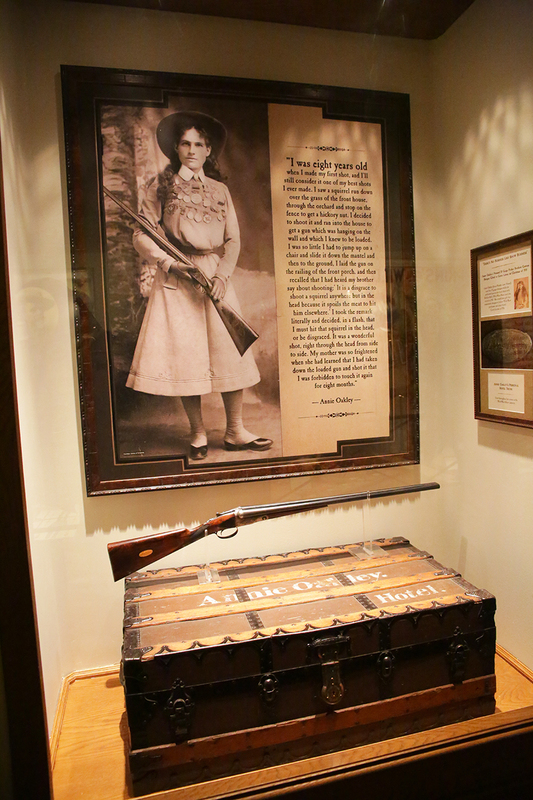 You have to go to Springfield next time to The Wonders of Wildlife…… another Experience you will never forget from the founder of Bass Pro Shops! If you liked that museum you will fall in love with this one! I have had the opportunity to enjoy your area also and joined in on one of the proms! You guys are the greatest! Love to visit!!!! Come again soon! we DID go to springfield and OH MY GOSH! we walked around trying to catch our breaths for 57 hours in the museum and aquarium! absolutely indescribable!!! come back to prom again soon!!! My favorite place anytime of the year. I’m so hlad you found it. This is where my husband proposed in 1999. We then took our children there as often as possible, even spending one Thanksgiving there (whichever i highly recommend). He passed away suddenly in 2015 and our 3 boys and I could think of only one place to take 27 family members for a celebration of his life. We knew we would never be sorry to show them our happy place. My boys plan to take their families there someday. It is the perfect family vacation spot! ❤️ so many memories! this is such a sweet (and heartbreaking) story. thanks so much for sharing! sending lots of love to you and your family! We are BIG fans of Big Cedar…and the spa! If you like the spa here, you’ll also love the spa at the Banff Springs Hotel in Banff, Canada! My husband and I are spa junkies and these are our top two! it was our first spa experience…i have a feeling we’re ruined for life! Your review of Big Cedar was mostly spot on, it’s beautiful but the food is awful!!!! and tell Johnny Morris to bring back the pony rides that he got rid of when he built the arcade!!!! My kids can play video games anywhere we want the ponies back so they can have fun outdoors because isn’t that the entire concept of Big Cedar! dang…hate to hear you didn’t like the food. we LOVED it. truly. did you get a chance to try to food at top of the rock and canyon grill at dogwood canyon? they were both were amazing! oh, and the breakfasts were deelish too! Thanks!! 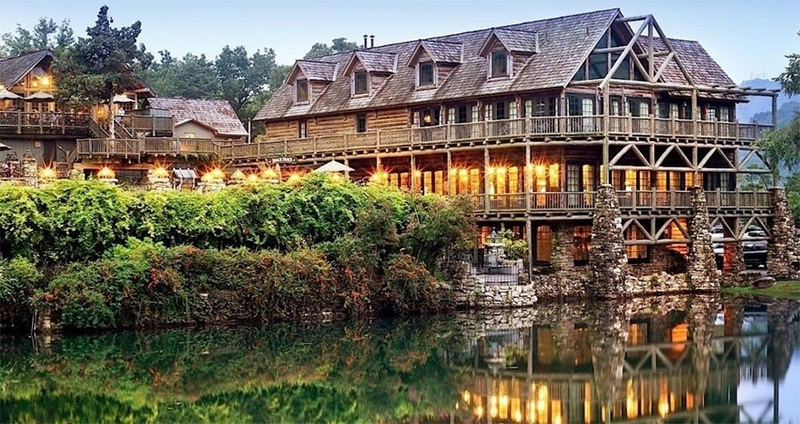 Did you have to book dogwood canyon? Anything else you needed to book ahead of time? Thanks for your help! 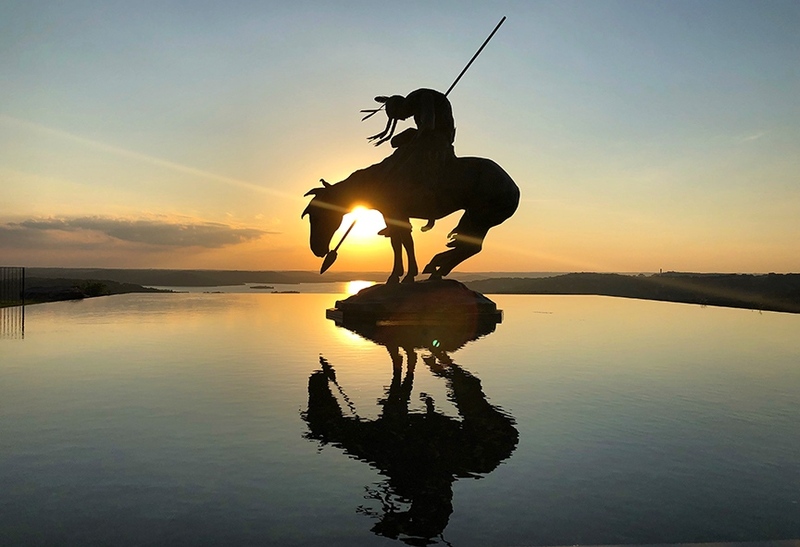 no we didn’t book just to go there but you would definitely want to book anything extra you want to do like horseback riding or one of the tours! have fun!!! We just got back home and we’re still ooohing and aahhing! It’s been hard to put into words such well thought out excellence! Thanks for explaining it so well.